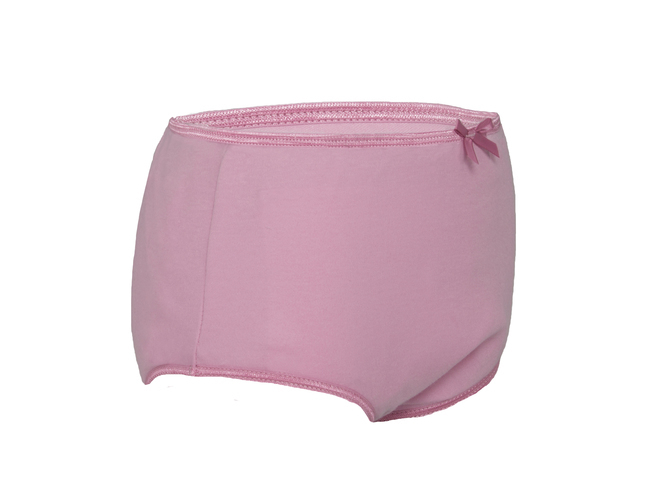 The Girls Protective Brief is made from premium 100% Cotton fabrics making it a very comfortable fit and long lasting with its waterproof liner. 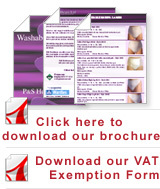 Designed to give extra protection when needed for IBS sufferers and young children who are soiling, used for faecal incontinence, and can be worn with pads as extra barrier layer to give confidence and security to the user. 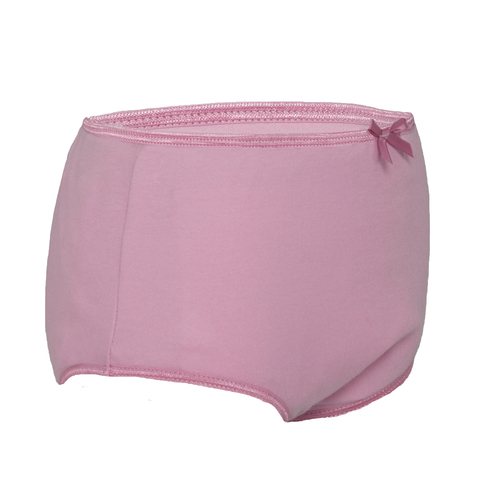 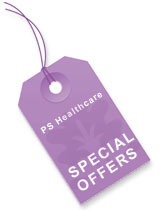 P&S Underwear is just like wearing regular underwear but giving you that added extra protection that our incontinence underwear range provides.